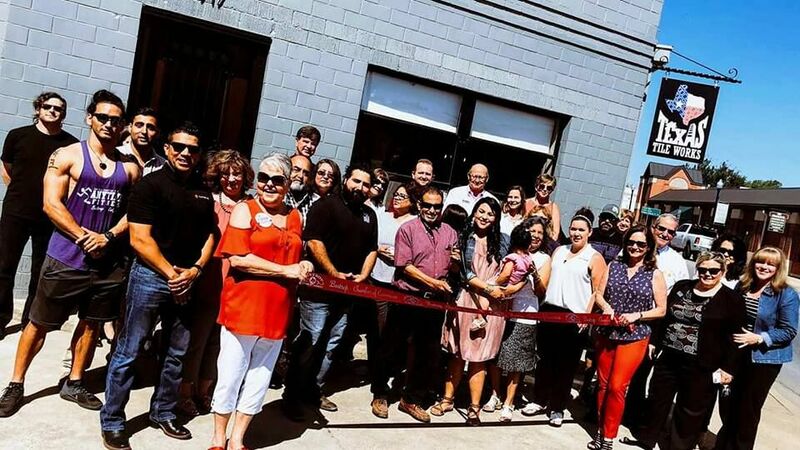 Texas Tile Works is a family-owned, local business that is committed to serving residents of Bastrop, Austin, Round Rock, Georgetown, and the surrounding communities. While we’ve been in business since 2014, we have over a decade of experience in tile installation, repairs, and replacement. We are passionate about designing beautiful spaces that our customers will be proud to show off to friends and family. We are committed to taking care of all of our clients, regardless of your needs. We pride ourselves on being honest, ethical, and responsive, and we always work with you to get the job done right. Our friendly and professional staff is also bilingual, and we work hard to create long-term relationships with each of our customers. If you have a tile remodeling project in mind, call us today to set up a consultation. We offer free estimates and a warranty to ensure you are completely satisfied with our workmanship.